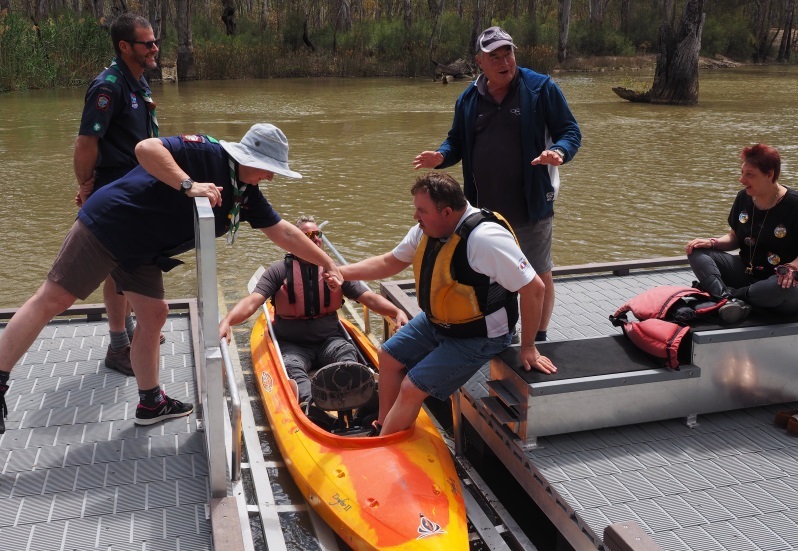 On Monday December 3rd, International Day for People with a Disability, Edward River in Moama NSW celebrated their All Ability Accessible Canoe Platform Launch. 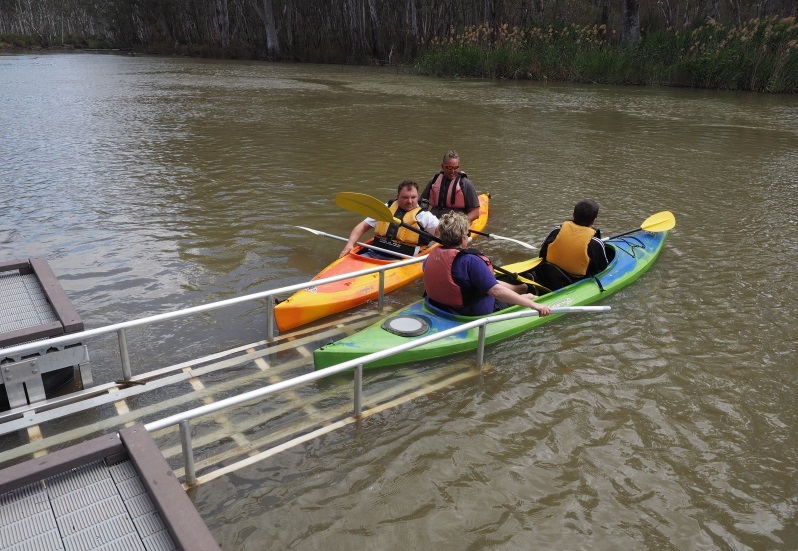 “Innovation and recycling from the Moama community have coalesced for a game-changing new facility that brings kayaking to people with limited mobility,” explained the Riverine Herald in NSW. 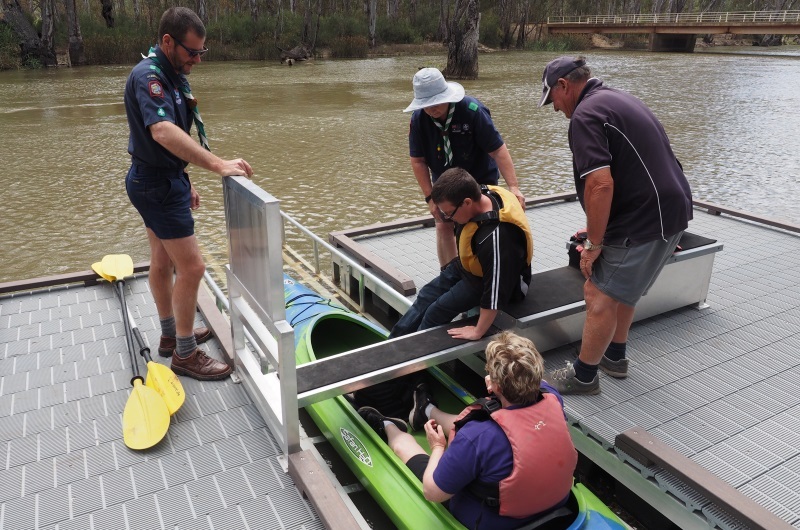 Installed back in July 2018, this All Ability Accessible Platform was created by Steve Rawson from SR Engineering and introduced to the National Parks and Wildlife Service of NSW. This platform uses recycled plastic products from Replas decking Enduroplank™, Enduromesh, profiles, and more! There were many in attendance to the official launch, such as Sales and Marketing Director at Replas Mark Jacobsen, Steve Rawson from SR Engineering, Tim O’Kelly the National Parks and Wildlife Service Area Manager, David Harcoan who is the Program Manager at Goulburn Valley Health, Mark Francis CEO of Murray Regional Tourism, and Amanda Lavender the Western Region Ranger for NSW National Parks and Wildlife Service. “I found it truly moving to know that people who otherwise would not be able to participate in something like this were able to, and possibly for the first time,” said Amanda. 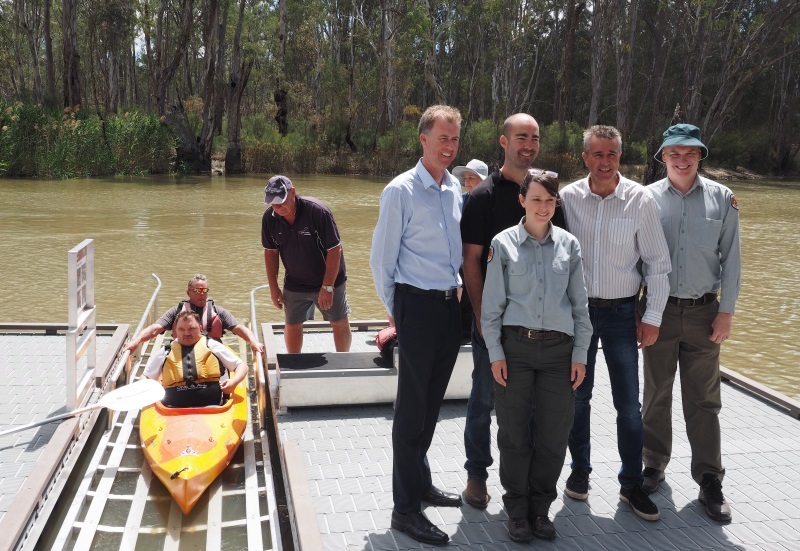 “It is great to know that Moama is really leading the way in using recycled plastic products in infrastructure and people appear to like the product. I love that it is so versatile, has a long longevity and is a recycled product that would otherwise have gone to landfill,” continued Amanda. 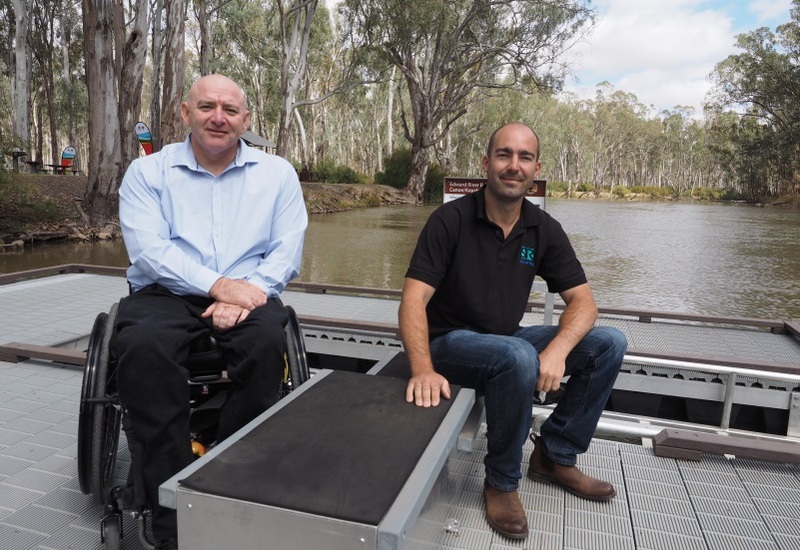 Tim O’Kelly told the Riverine Herald “now we have an innovative facility helping people enjoy the environment, partially constructed of materials that also help the environment, what a win-win.” The recycled plastic All Ability Access Platform is now available for all visitors and tourists to enjoy!